The Public Accounts Committee (PAC) welcomed reductions in backlogs and delays for claimants, but expressed “particular concerns” about the quality of assessments carried out by private contractors, most notably in regard to the assessment of people with fluctuating and mental health conditions. So, if you suffer from depression, or know someone who does, be warned. The government has clearly decided that you only deserve to be on it for three months. After which, they seem to believe that you have got better. For some, that might be true. For many others, definitely not. It seems to me very much they are cancelling automatic repeat prescriptions for depression as they really do believe that it’s simply the case of pulling yourself back together. Rachel had ME/CFS but she’d been misdiagnosed with multiple sclerosis. That might sound like bad news but it wasn’t. She ended up responding so well to an MS drug that her doctors didn’t know what to think about it. They’d never seen anything like it. The PACE trial may, in the end, be about more than an injustice done to the chronic fatigue syndrome (ME/CFS) community. It may become, if the latest devastating criticism of it takes hold, exhibit number one in the medical community of how not to do a clinical trial. This video Life in a Cornish coastal fishing village, Mousehole 1940's epitomises exactly what it is that I want Porthkeres to model. Not just the fishing port, but the feeling. Perhaps it's a romantic one, as undoubtedly life was pretty hard, but seems proud and optimistic. 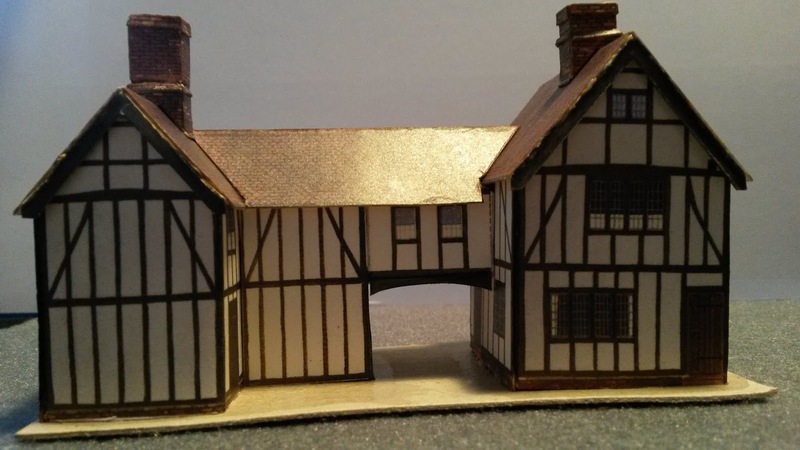 Anyway, there is so much to learn from this short film that will be of use in getting the details right for the layout and in particular that it will be the height of the pilchard season in August, when Porthkeres is set. (More in Pilchard Fishing Industry (1949)) And in the harbour will be Langley Miniature Models' new Traditional Wooden Fishing Trawler. 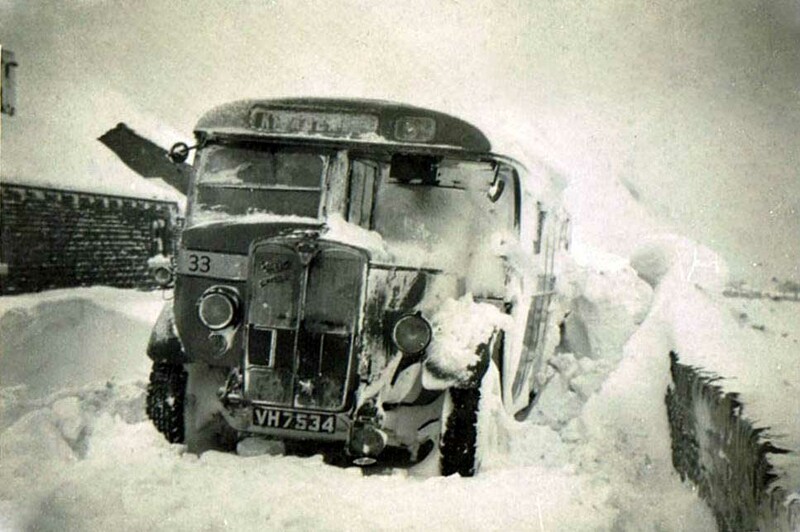 Winter 1947, snowbound bus, Castle Hill, Huddersfield. There are a number of reasons why we've chosen to set Porthkeres in 1947 (partly the Transport Act 1947) and particularly in summer: the weather. 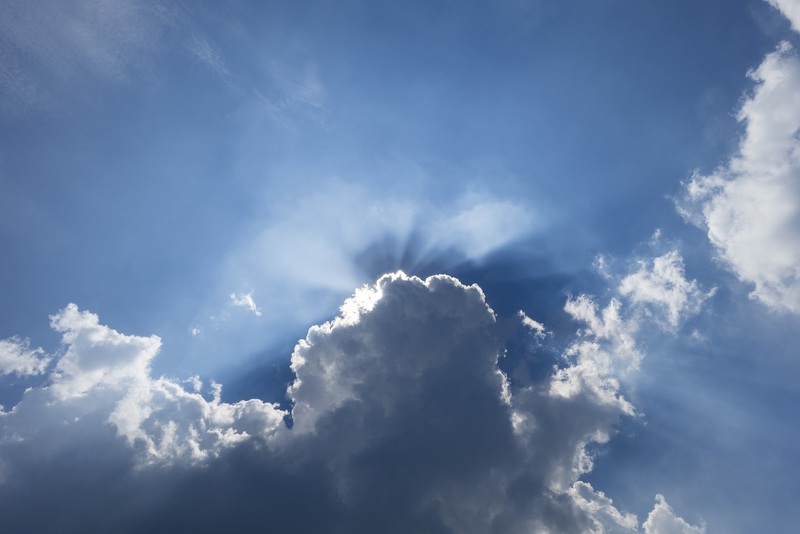 After a particularly harsh winter of 1946–1947 and a wet Spring that caused widespread flooding, the summer of 1947 is the 6th warmest on record in records dating back to 1659. Between July 14th and 19th there were widespread and severe thunderstorms. August in particular was very SUNNY, notably DRY and very WARM. RJ Prichard ('Weather', February 2013) states that … " the month was unprecedented (for fine weather) for over 75 years over practically the whole of the British Isles - only surpassed by August 1995." When better then, than one of the warmest summers to portray cows grazing in the fields, the cereal harvest in progress, market gardens producing and the pilchard season at its height? 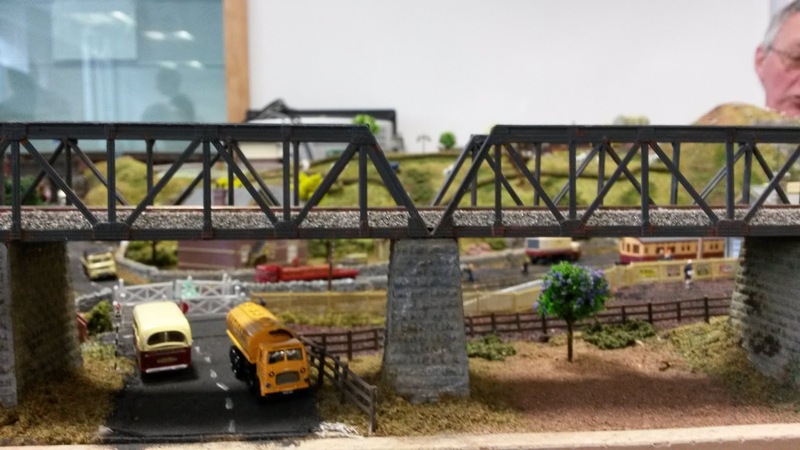 On Saturday, 19th March, we went to the Dorset Model Railway Exhibition at the Queen Elizabeth School in Wimborne and had a lovely informative chat to the guys from the The Junction 72A Model Railway Club there with The Junction layout in N Gauge (above). 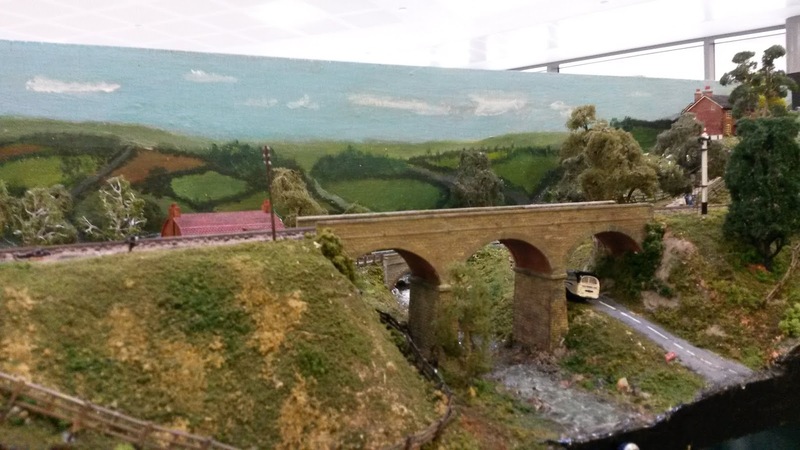 Here are a few more scenes from the exhibition that caught my eye. Not disabled enough? 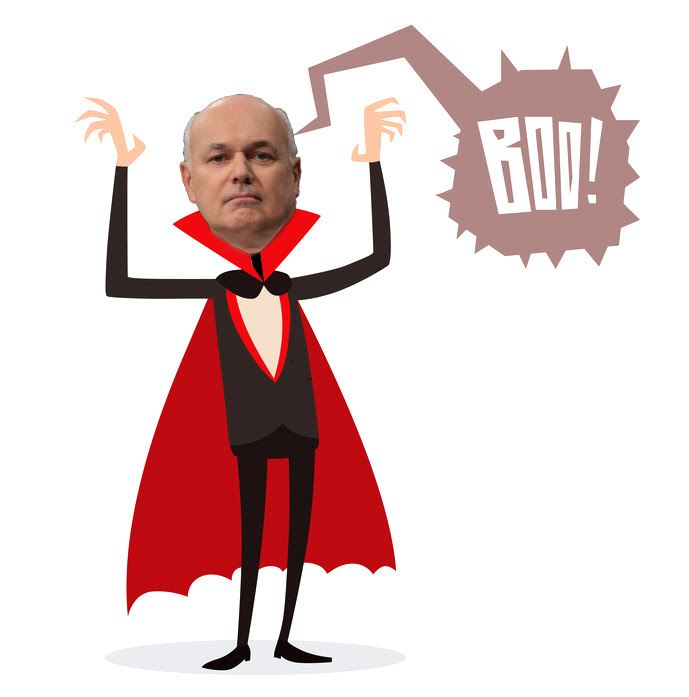 Hateful people, fuelled by Tory rhetoric, are attacking anyone they think doesn’t deserve sickness or disability benefits – even though they are completely unqualified to judge. The main implication from the study authors' point of view was clear: paracetamol has no place in the pain management of osteoarthritis on its own. This finding jars with the UK's current national guidance that advocates using paracetamol as a first-choice painkiller, alongside other osteoarthritis management. Something eyebrow raising involving the mitochondria has shown up in the Open Medicine Foundation’s End ME/CFS Severely Ill study. We don’t know what it is or if it will be validated but it’s enough for a mitochondrial expert to report that they’ve made several discoveries that have a chance to offer real hope. 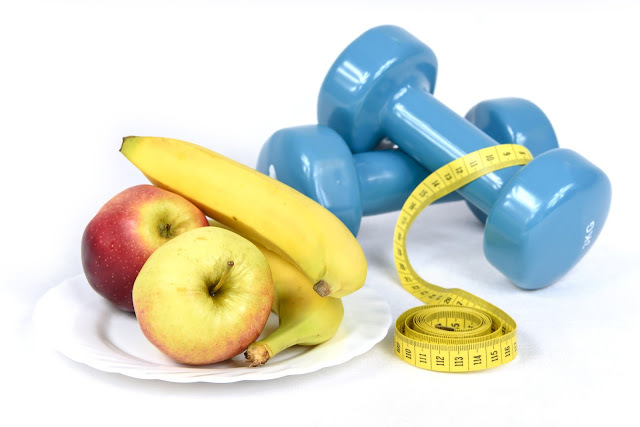 Which also means that, if you have dificulties with exercise (through disability or chronic health conditions such as ME/CFS), whilst you will - obviously - miss out on some of the health benefits, not being able to exercise does not mean you cannot lose weight. Thinking in terms of calories burned through exercise will only hurt your weight loss efforts. 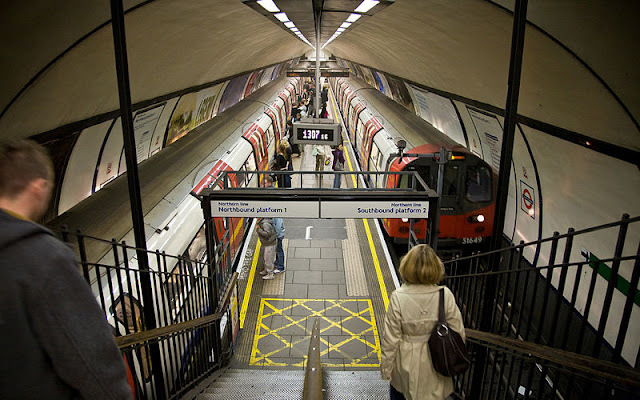 Disability Politics UK point out (via Twitter) that 75% of tube stations still do not have step free access. It's not something I'd thought about, since I no longer live near London (and I tend not to use the tube anyway since I was molested there when I was 16, but that's a whole other story), but as a part-time wheelchair user and full-time struggler with steps, I find that information very disconcerting indeed. It certainly means, for example, that if I wanted to cross London on the way to or from any other part of the country, I - or anyone else with similar difficulties - would be unable to use the tube (or probably any other form of public transport). So much for accessibility? It also makes a mockery of the DWP's idea that barriers somehow evaporate for disabled people once we have the use of aids such as wheelchairs. That is so not true, as I am learning more and more every day. As George Osborne was preparing to announce more cuts in his Budget 2016 statement today, Tory-supporting pollsters YouGov told us the British people hate what he is doing. Rising mortality rates among pensioners aged 85 and over were linked to reductions in spending on income support for poor pensioners and social care. Findings suggest austerity measures in England have affected vulnerable old-age adults. That the cuts are ideologically driven, and have nothing whatsoever to do with economic necessity, was demonstrated only too well by the National Audit Office (NAO) report earlier this year. The NAO scrutinises public spending for Parliament and is independent of government. The report indicates how public services are being appropriated for purely private benefit. 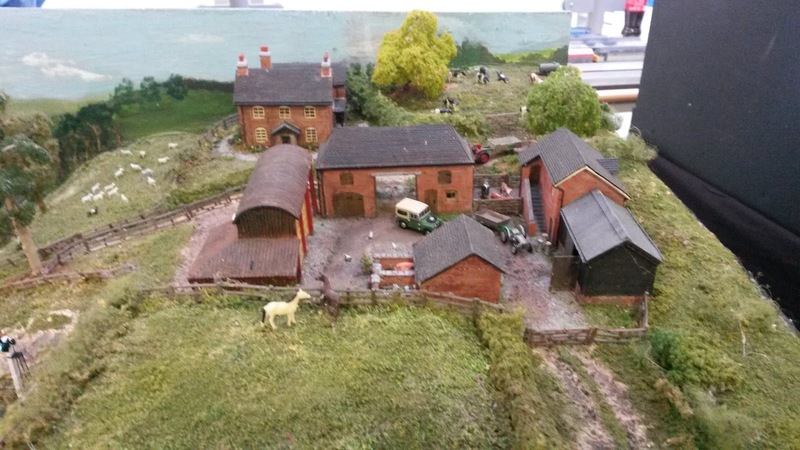 Having realised that agriculture would be quite important at Porthkeres, it seemed to me that the most interesting time to model it would be at harvest, when there would be lots of activity in the fields. A little research brought me to the Cornwall Food & Farming website and the information that, "For Cornish farmers the cereal harvest starts in mid July." Hence the decision to set the layout during the summer. This AWESOME Model Train Ride (part 2 here) from the Orlando N-trak Club, does exactly what it says on the tin and if you watch both parts, you'll have 25 minutes of great entertainment. 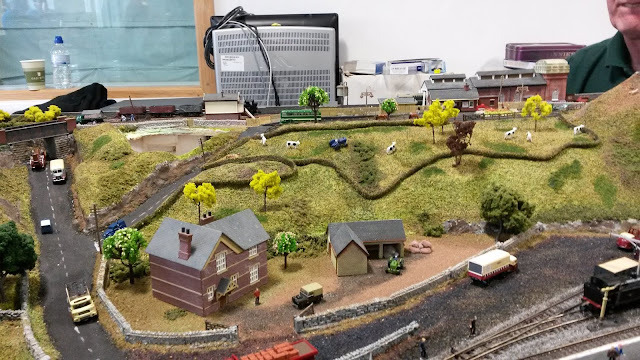 It also struck me that it would be a very useful to be able to see one's handiwork from this angle and so, I've purchased a Mini DVR USB Spy Camera (via Ebay, for a mere £5.99) that, hopefully, can be placed on a flat wagon to take similar eye view film of Porthkeres once it's running. Of course, in our case, the film is highly unlikely to run to even 25 seconds. 'Fit-for-work' tests should be scrapped, says adviser. What will the Tories do? 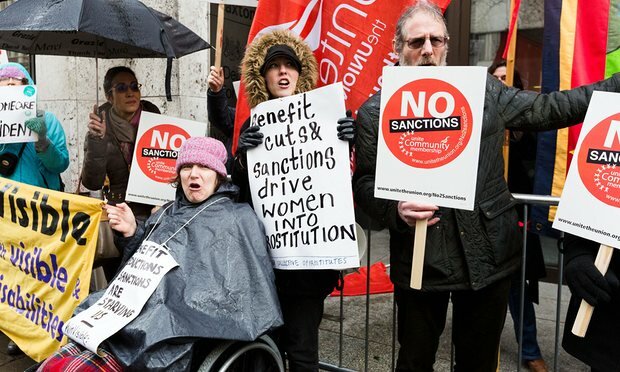 A protest against benefit sanctions outside the Department for Work and Pensions on March 9 [Image: Vickie Flores/Vickie Flores/Rex/Shutterstock]. Matthew Oakley is quite correct, of course – the benefit system for the disabled isn’t about helping them; it’s about persecution. Fit-for-work’ tests should be scrapped, says adviser. What will the Tories do? "We all know people who are able to roll with life's punches, while for others, every misfortune is a jab straight to the gut. Research examining this issue has found that although most people require significant adversity to become depressed -- the death of a loved one, say, or getting fired -- roughly 30 percent of people with first-time depression and 60 percent of people with a history of depression develop the disorder following relatively minor misfortunes. But no one knew why." Early life stress is a major risk factor for later episodes of depression. In fact, adults who are abused or neglected as children are almost twice as likely to experience depression. Scientific research into this link has revealed that the increased risk following such childhood adversity is associated with sensitization of the brain circuits involved with processing threat and driving the stress response. More recently, research has begun to demonstrate that in parallel to this stress sensitization, there may also be diminished processing of reward in the brain and associated reductions in a person's ability to experience positive emotions. For years, I thought about getting a handicapped parking placard and didn't. I felt ashamed, as if I'd be taking something away from someone who needed it more. Then, after a particularly painful shopping trip, I gave in and did it. Now, I can see that I should have done it years ago. Also, I shouldn't ever be ashamed of it, and neither should you. If you have fibromyalgia, chronic fatigue syndrome, or any other debilitating chronic illness, those parking spots are there FOR YOU. Yes, the signs have a picture of a wheelchair, but that doesn't mean only people in chairs can park there." "More FM studies than not have found reduced blood flows to the muscle and several ME/CFS studies have as well. These researchers didn’t find reduced blood flows but they did find reduced oxygen uptake which suggested the cells were in an ischemic state – and that could be the key to the whole shebang." Employment and support allowance (ESA) cuts for new claimants are to go ahead after the government finally won its battle with the House of Lords yesterday. The Tories want to reduce ESA payments for claimants in the work-related activity (WRAG) group by £30 a week, bringing them down to the same level as JSA. They believe this will encourage WRAG claimants, such as those with degenerative diseases or serious mental health conditions, to go out and find work. Twice the House of Lords voted down the changes, but yesterday the government finally got its way after declaring that the measures were covered by financial privilege rules. 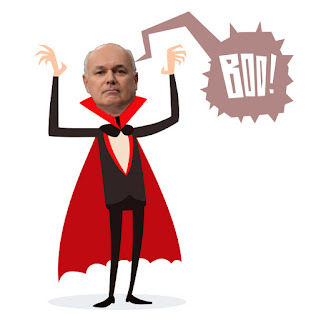 The cuts will be introduced in April 2017, with the DWP claiming that no current ESA claimants will be affected. 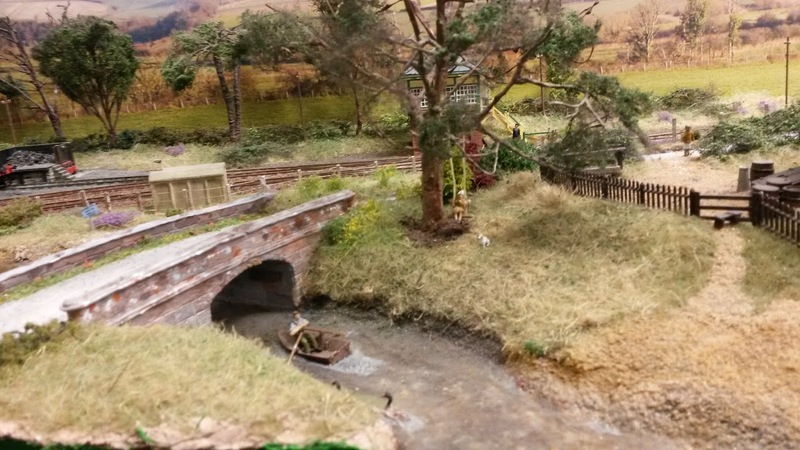 Apart from the railway and the small port that handles some trade (and probably some of it contraband) as well as fishing, Porthkeres, relies mostly on agriculture. Cornwall Council tell us: "By the late 19th century Cornish farms had a very high proportion of cattle in comparison with England and Wales, and relatively more pigs and sheep per acre. Farms remained mainly small, however [and even one hundred years on they are mostly less than 100 acres]. By this time, too, the market garden industry had begun to develop, especially in west Cornwall. Crops of spring cabbages, onions, carrots, lettuce, and early potatoes all benefited from the coming of the railways." We plan to model a few cattle being driven back after milking and some going off to market. 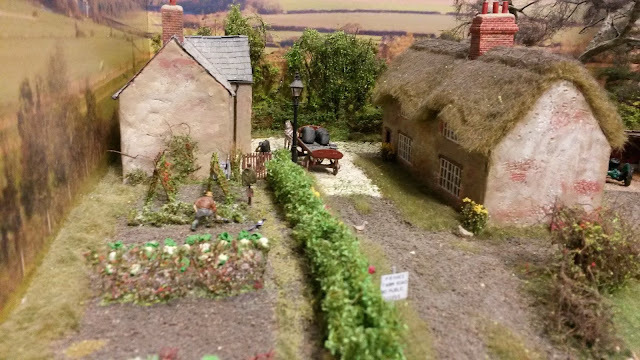 We also have (in the imagination) sheep on the hillsides, pigs in the farmyard, harvest in the grain fields and plentiful vegetable crops in the market garden. 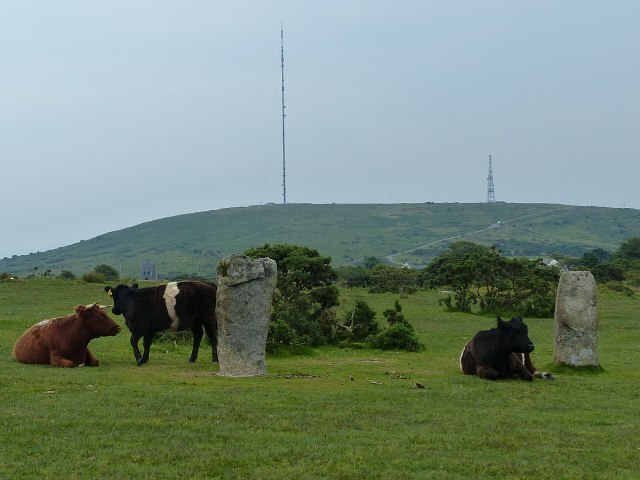 The Hurlers The Hurlers are a group of three stone circles on Bodmin Moor just to the north of the village of Minions. They are a Bronze Age Ancient Monument dating from 1500BC at the latest (possibly as old as 2000BC). Image: © Copyright Robin Drayton and licensed for reuse under this Creative Commons Licence. 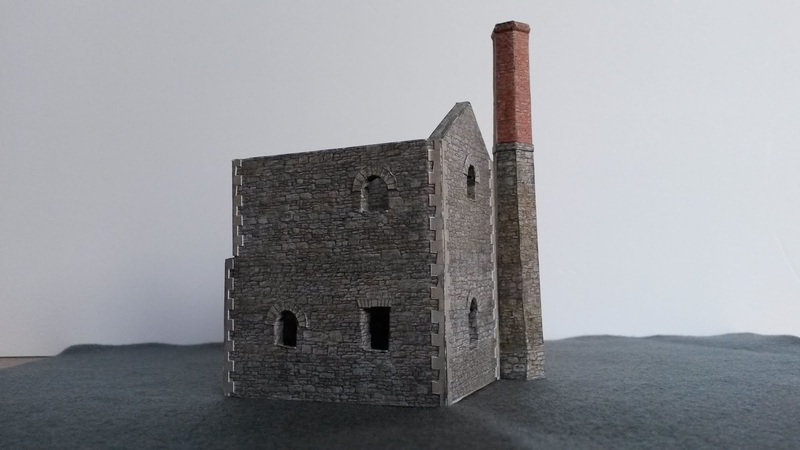 Around 3,000 Engine Houses were built to house beam engines in Cornwall and west Devon, so it would seem like an important omission if Porthkeres were not to have one. 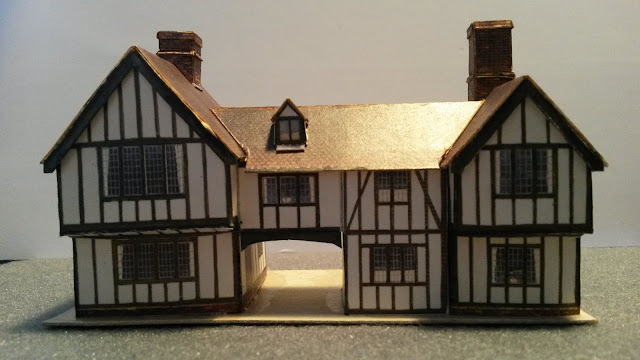 This is mostly scratch built by my husband, finishing with materials found in ScaleScenes Scratchbuilder's yard and canibalising a chimney from a Kestrel Designs' Boilerhouse kit. 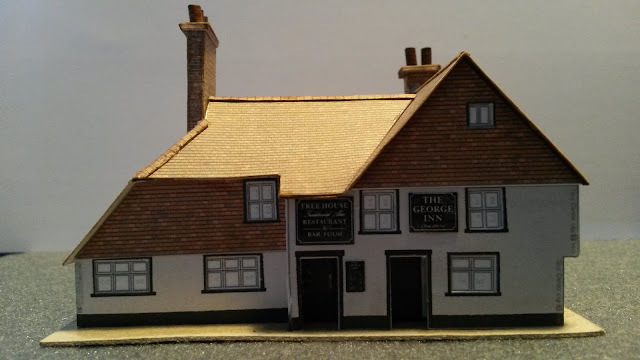 Our second building is ScaleScenes' Country Pub, which we envisage by the village green. Constructed from the Bilteezi D4 Half Timbered House card kit, this was built first so we could get accurate measurements. It's still to be decided if and where it will be situated. The first time I visited Pendon Museum must have been, at the latest, some time during the 1980's and I fell in love with John Ahern’s Madder Valley Railway, particularly Madderport. Fast forward through thirty-odd years, half of them spent abroad. I've had the idea for Porthkeres rattling around in my head for many years, but I didn't realise how much of an influence that layout had been on me until (having already committed Porthkeres' design to paper in the interim), I paid Pendon a second visit only a couple of years ago. Take a look at these beautiful photos from Pendon in 2010. "A few days ago, Griffith University, located in Queensland Australia, announced that it had developed a screening test for ME/CFS. Dr. Donald Staines, whose first article about ME appeared as early as 1985, has been researching ME/CFS for over a decade. 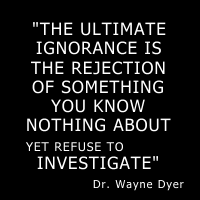 Likewise, Dr. Sonia Marshall-Gradisnik, Dr. Ekua Brenu and fellow researchers have pursued the underpinnings of ME/CFS with studies that have revealed several markers of immune dysfunction, including natural killer and B-cell abnormalities, autoimmune markers, and increases in inflammatory cytokines, among other findings." "Imagine what it would feel like waking up every single day feeling like you've had no sleep at all. Not being able to make plans because you're worried that you may be too tired to even talk when it comes to the occasion. Laying in bed, unable to move, your body aching, but adrenaline telling you to get out and enjoy the day when you barely have enough energy to make a cup to tea. " Lactate - Is it Everywhere in Fibromyalgia and Chronic Fatigue Syndrome (ME/CFS)? Lactic acidosis is a state of low pH accompanied by high lactate levels. It most commonly occurs in its temporary form after excessive exercise but is found in a more permanent form in people with illnesses which produce low oxygen levels (hypoxia/hypoperfusion) including heart or lung disease, sepsis, severe physical trauma, shock, Vit B deficiency, or interestingly enough, decreased blood volume. Symptoms include a burning feeling in the muscles, muscle weakness, rapid breathing, nausea and vomiting. 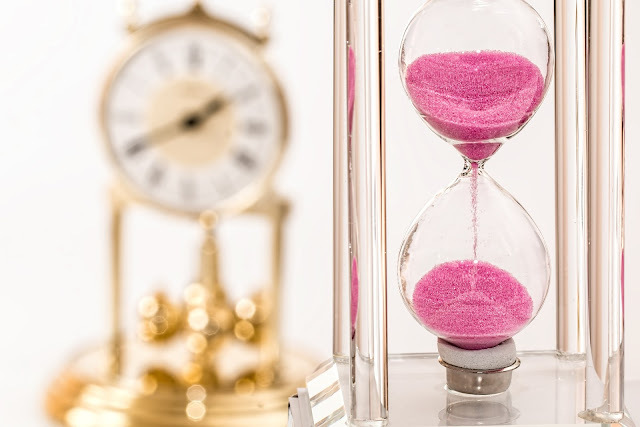 The question is blog asks is whether the processes that produce lactate/lactic acid levels could be causing pain, fatigue, cognitive and other symptoms in fibromyalgia and/or chronic fatigue syndrome. First a look at the gut. "Participants most commonly believed that “damp/rain” affected their symptoms (72%). When compared to the total study population, those with fibromyalgia, chronic headache and neuropathic pain are most likely to believe that changes in temperature and pressure correlate with pain. Indeed, participants with fibromyalgia and neuropathic pain were most likely to believe in an association between all aspects of weather and pain when compared to the total study population." Do you know anyone who has experienced pain for the past 3 months, is aged 17+ and has an Apple or Android smartphone? If you do, please encourage them to join the study. If each of you recruited one person to the study we would smash the 10,000 target. Ask them to visit www.cloudywithachanceofpain.com to register and be part of the Cloudy community.